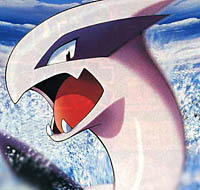 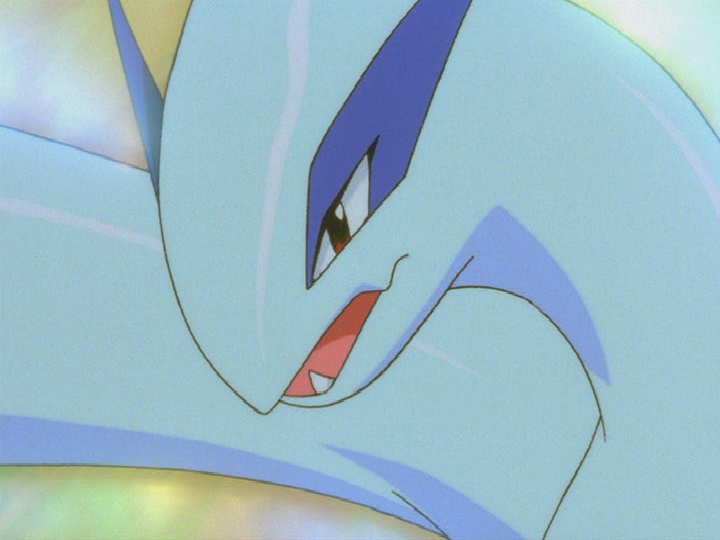 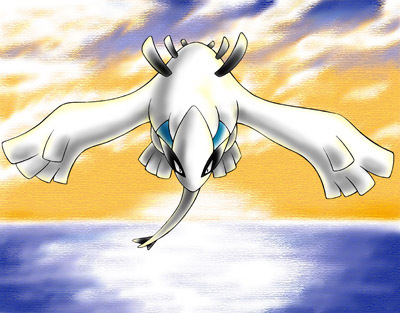 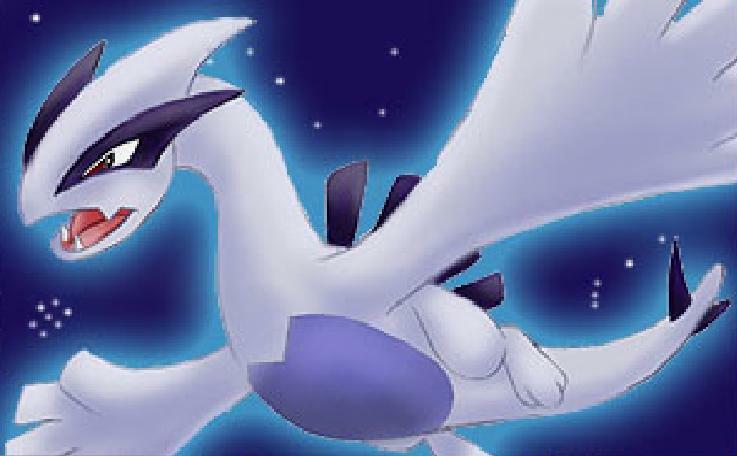 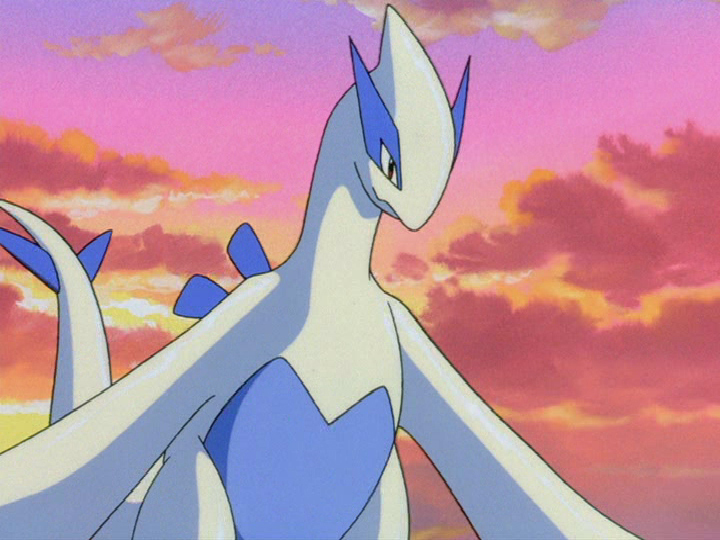 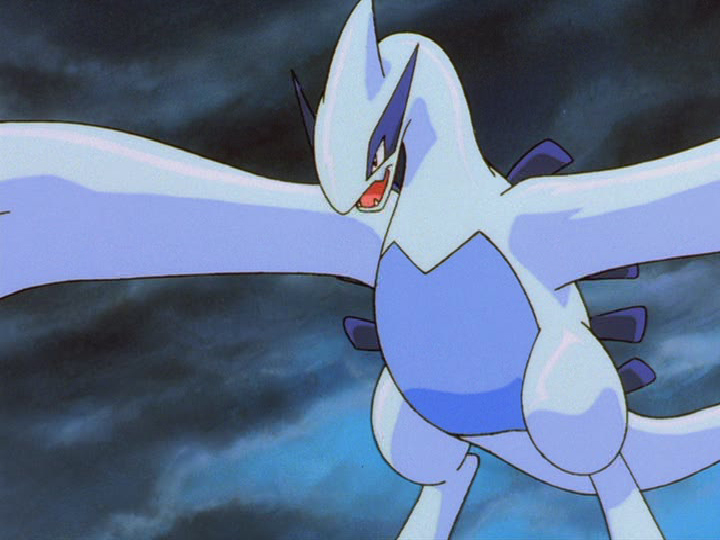 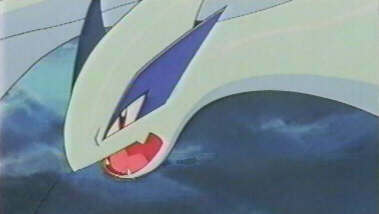 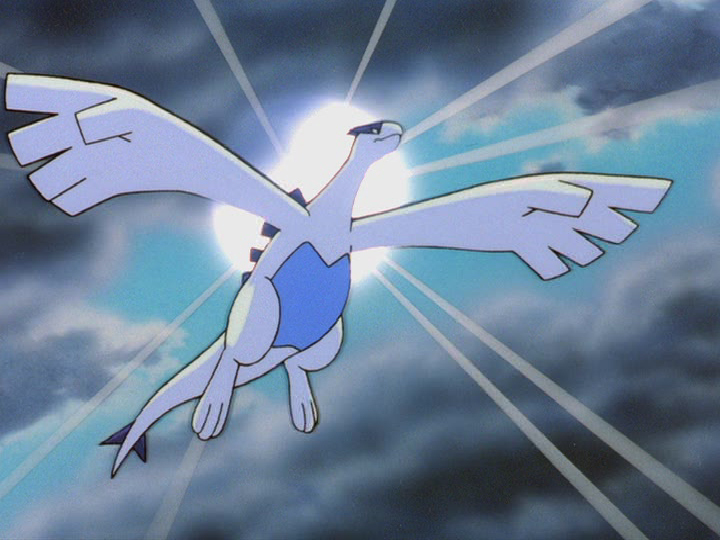 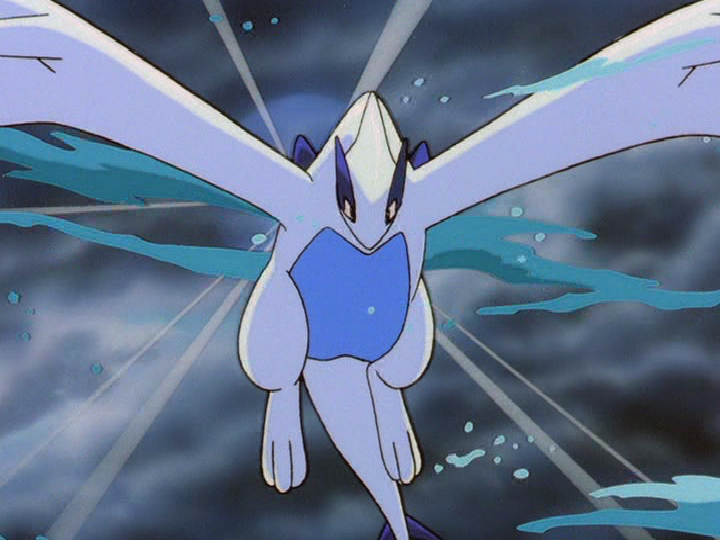 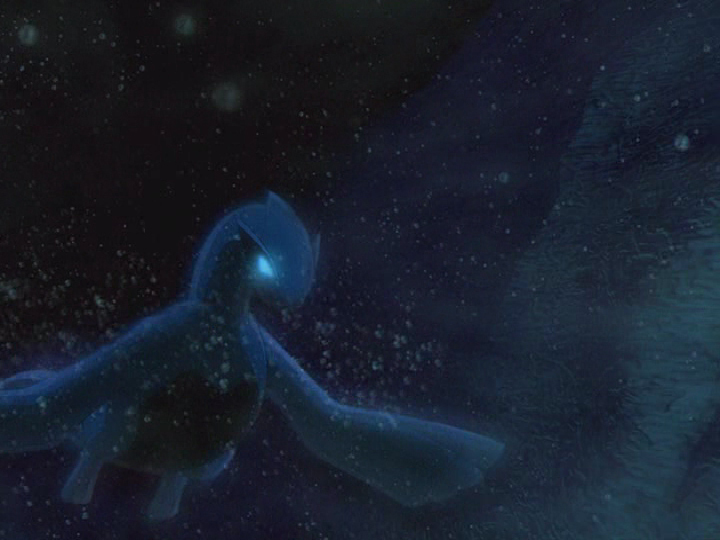 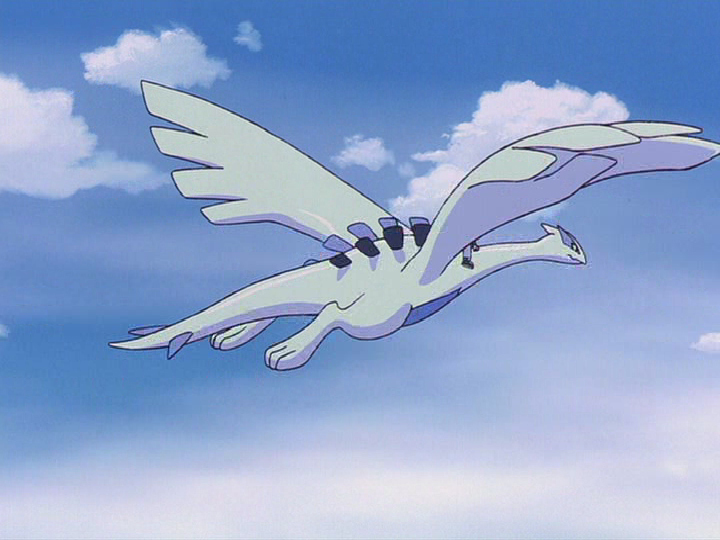 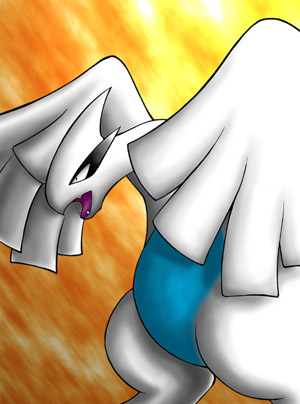 Here are all the pictures I could find on Lugia that looked good to me. 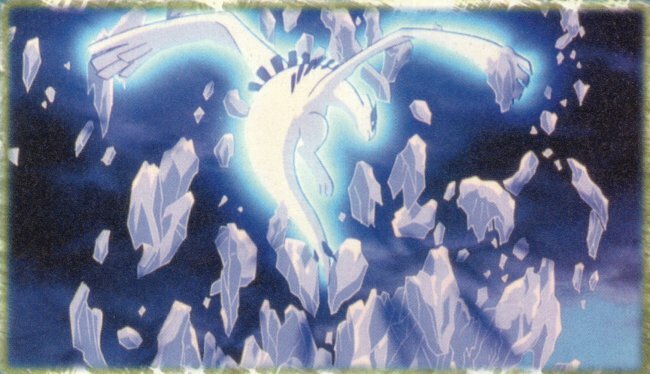 If you had one of these pictures, I'll give you credit for it. 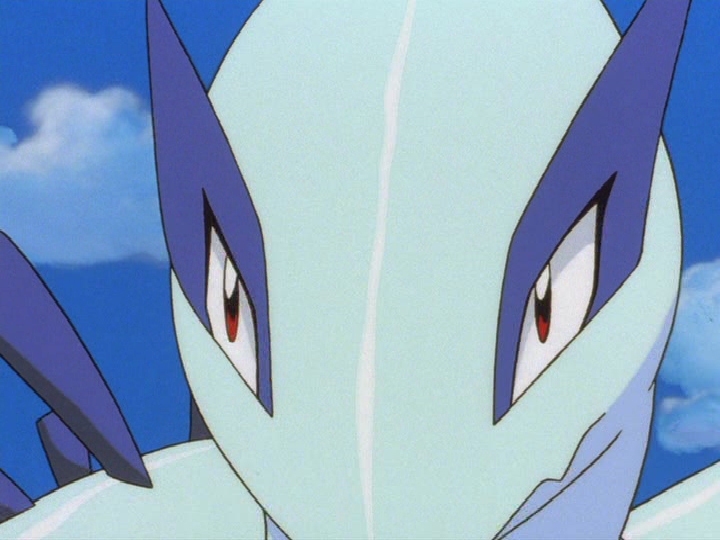 If you want any of these pics please e-mail me and ask.